Events create an opportunity to get your brand into the hands of others and gain exposure with the attendees. 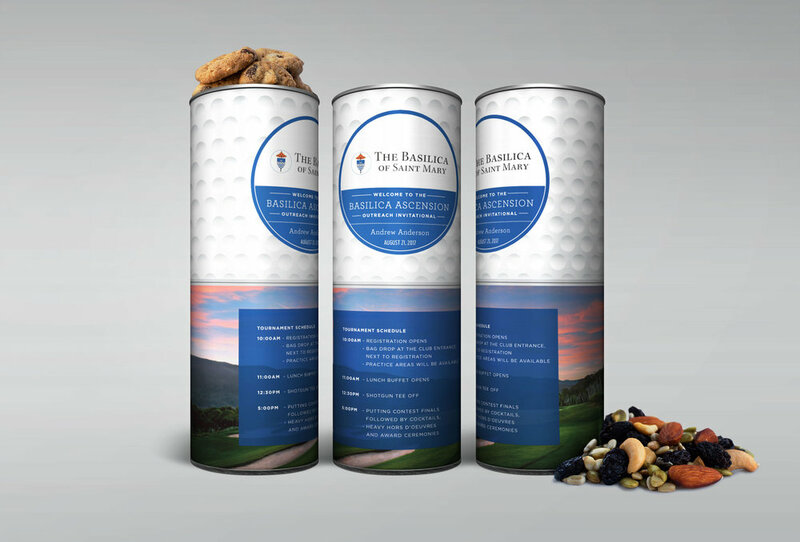 Branded canisters of cookies or snacks offer a unique way to offer a welcome or thank you message, event schedule, or event sponsor exposure as well as a delicious snack for the day. For any out of town guests, a room drop is a great way to offer a warm welcome and something to munch on during their stay.